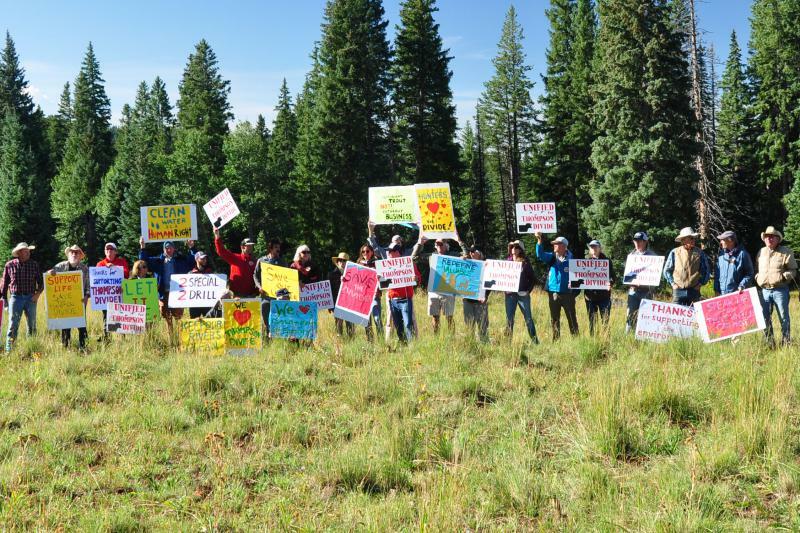 Last fall, the Bureau of Land Management canceled 25 natural gas leases in the Thompson Divide. In February, SG Interests, which held 18 of those leases, filed suit to challenge that decision. The judge has not made a ruling on SG's complaint. 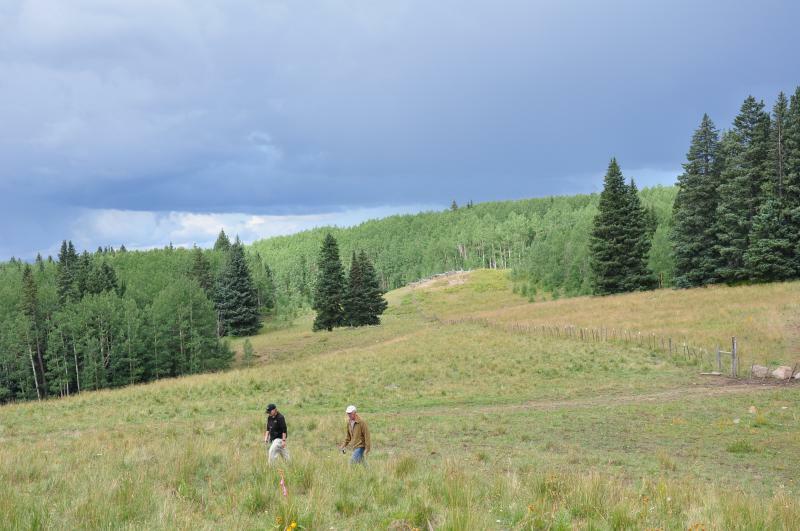 But, now, conservation group Wilderness Workshop and Pitkin County have filed a separate suit. KDNK's Amy Hadden Marsh has more about why this suit and why now. Host Bill Kight goes in depth with Will Roush of Wilderness Workshop about the 25 canceled natural gas leases on the Thompson Divide. Last week, the Bureau of Land Management released its final Record of Decision on disputed oil and gas leases on the White River National Forest, which canceled 25 leases on the Thompson Divide. But, not all of the Thompson Divide is closed to drilling. KDNK's Amy Hadden Marsh has this report.